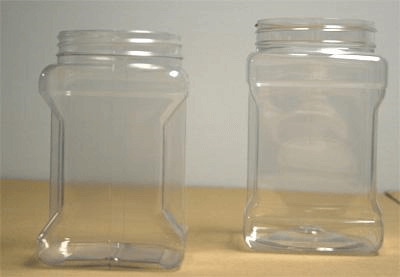 Plastic containers are economical and versatile. Add in 48 ounce hand grip containers and you have a simple solution to store your products. Hand grip containers have grip indentations that make pouring products a breeze and you can see exactly what you have available. 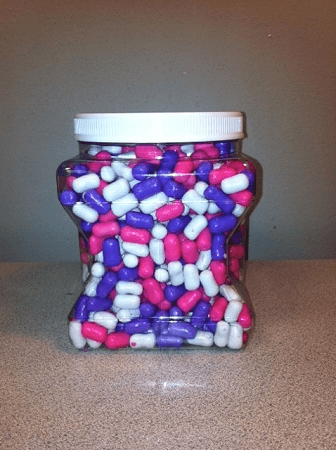 These plastic bins are fabulous for candy stores, giveaways, door prizes, wedding favors, and more. Fill them up with colored candy, toys and accessories. Organizing, whether at home or in your retail store couldn't get any easier when you use plastic containers with lids. Grip containers are a very handy item to have for your bulk products. Order yours today.